As the largest and most diversified press between Chicago and California, the University of Nebraska Press is best known for publishing works in Native studies, history, sports, anthropology, geography, American studies, and creative works. In celebration of the press’s seventy-fifth anniversary, the staff has selected seventy-five of the four thousand books UNP has published since 1941 to represent what is most distinctive and significant about our list. 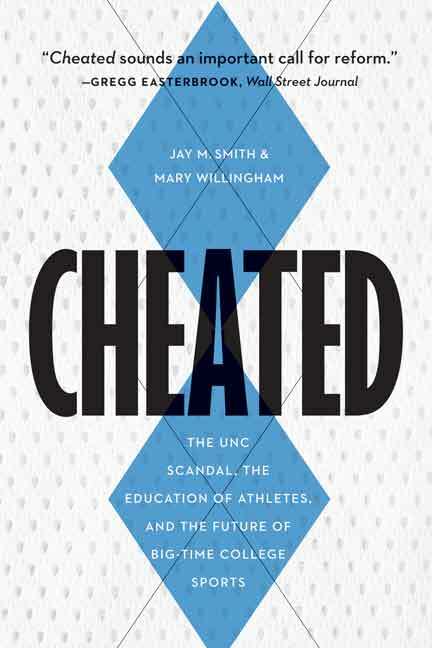 We have included books we originally published under the Nebraska imprint, the Bison Books imprint, the Potomac Books imprint, and the Jewish Publication Society collaborative agreement. When we have selected a book series we have listed the year the first book in the series was published. Here are the next seven significant books, click here for the previous eight titles. 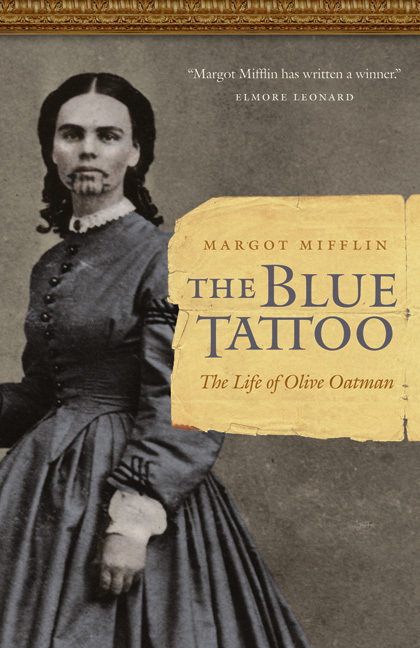 The Blue Tattoo: The Life of Olive Oatman (2009) by Margot Mifflin. Based on historical records, including letters and diaries of Oatman’s friends and relatives, The Blue Tattoo is the first book to examine her life. 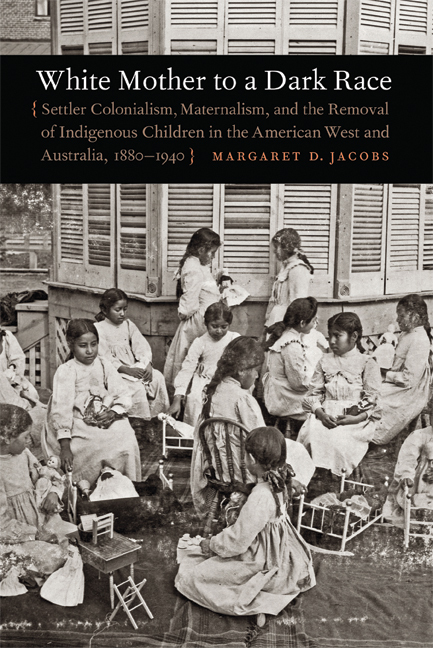 White Mother to a Dark Race: Settler Colonialism, Maternalism, and the Removal of Indigenous Children in the American West and Australia, 1880-1940 (2009) by Margaret D. Jacobs. A groundbreaking study examining the roles of white women in Australia’s and the United States’ policies of indigenous child-removal and education. Winner of the 2010 Bancroft Prize. Empires, Nations, and Families: A History of the North American West, 1800-1860 (2011) by Anne F. Hyde. A study of the role of family and trade networks in shaping the American West in the nineteenth century. Winner of the 2012 Bancroft Prize. In Sun’s Likeness and Power: Cheyenne Accounts of Shield and Tipi Heraldry (2013) 2-volume set by James Mooney, transcribed and edited by Father Peter J. Powell. An invaluable transcription of field notes and sketches of Cheyenne shield art, based on close work with Cheyenne elders during the early twentieth century. 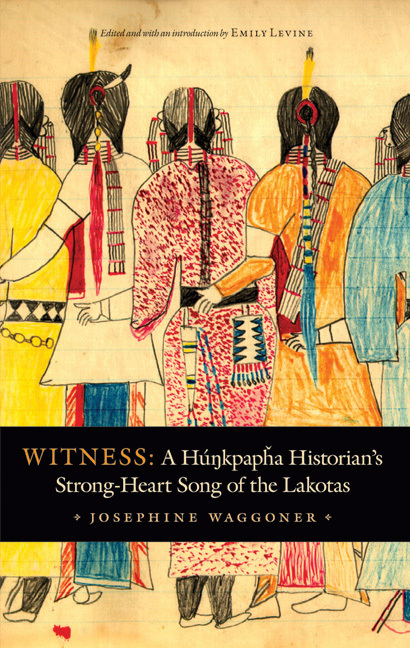 Witness: A Húnkpapha Historian’s Strong-Heart Song of the Lakotas (2013) by Josephine Waggoner, edited and with an introduction by Emily Levine. A collection of previously unpublished manuscript histories of the Lakota by a Lakota woman, based on interviews with some of the most prominent and well-known Lakota leaders of the late nineteenth and early twentieth centuries. Previous Previous post: From the Desk of Denise Low: How Long Does It Take To Write a Memoir?